Square Top mainsails may help improve your performance with minimal change to your rating. 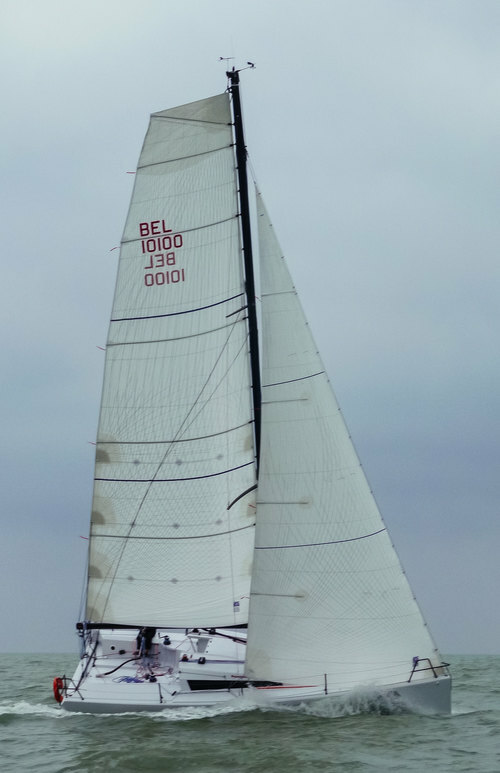 By increasing the sail area at the top of the mainsail, air flow across this wider section of sail can be stabilized, reducing the tip vortices. 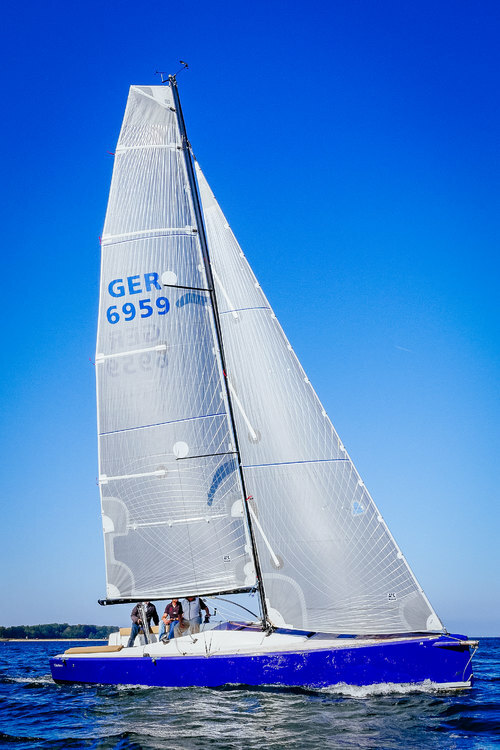 With the right design, drag can be reduced; therefore, producing a higher aspect and more effective sail, which helps to improve downwind and upwind speed.